This ASOS swimsuit can't get wet, and customers are very confused. ASOS is selling a swimsuit that can't get wet. And we're still trying to work out why. Swimwear is apparel to be worn for swimming. We know this – mostly, because it’s right there in the name. But it seems the people at clothing label PrettyLittleThing don’t buy into that literal mumbo-jumbo. The brand has a swimsuit available via online retail giant ASOS that, and we quote, “cannot be worn in water“. Made of “bandage-style” Polyester/Elastane – “the kind that stretches” – the $70 item is filed under the website’s swimwear section and is even titled “Swimsuit”. But just don’t, you know, actually swim in it, OK? The watered-down disclaimer is listed last on the list lauding the cossie’s features. 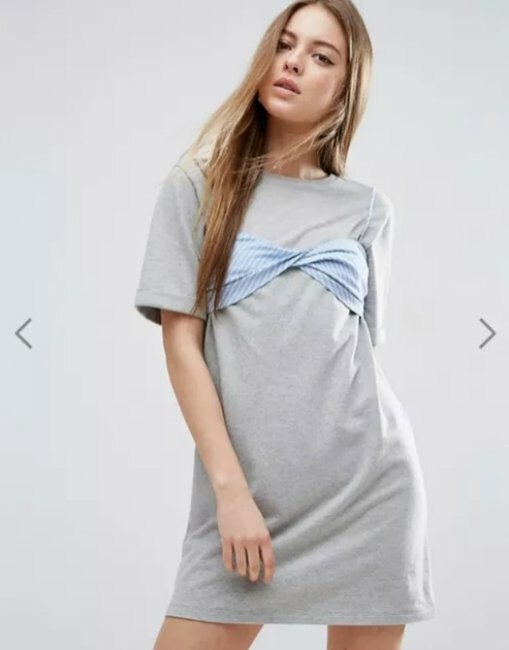 That’s beneath entries like “Bardot neck”, “Colour-block style”, “Studded embellishment” and “High-cut leg”, all of which are entirely apparent in the images, thanks ASOS. What is not entirely apparent is WHY IN HOT HELL THIS THING EXISTS. We can only assume that it’s intended for people who are averse to swimming yet fond of atypical tan lines. Just some more confusing clothing. Pointless ASOS skirtFor when you want to cover up, but don&apos;t want to go overboard. 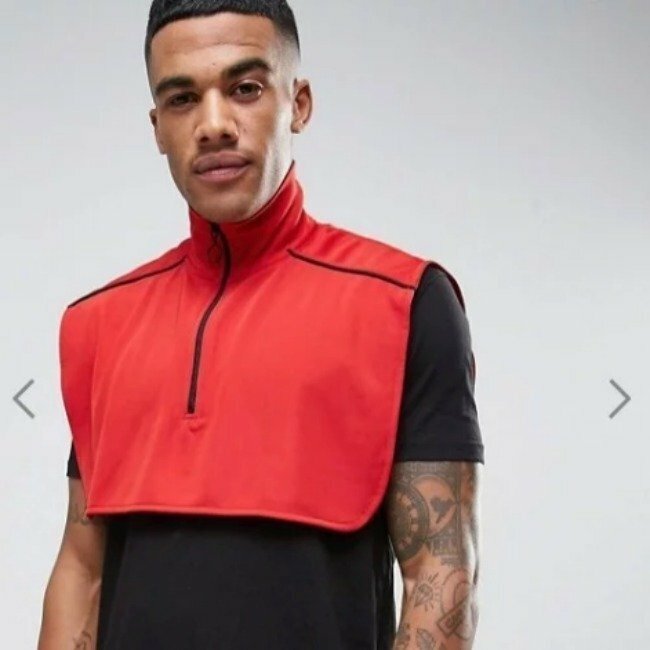 ASOS fake jumperA jumper for those occasions when only your collarbone is chilly. ASOS outside braSuperman wears his underwear on the outside, so it must be cool. 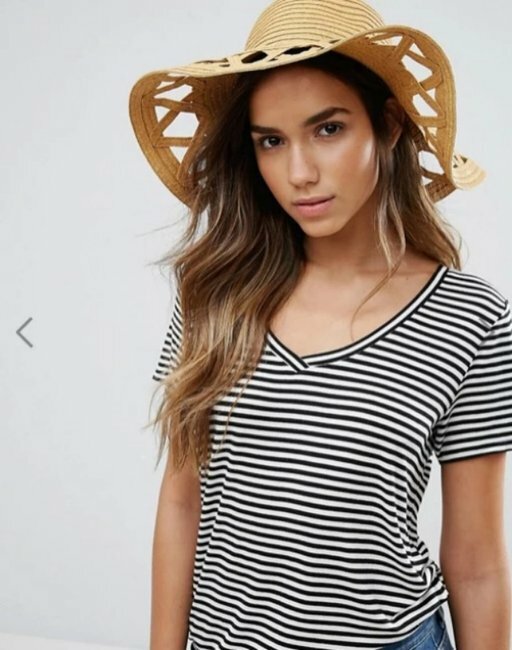 Pointless ASOS hatWell... at least her scalp is protected. But TopShop’s clear plastic ‘jeans’ still top the list of bewildering fashion items.